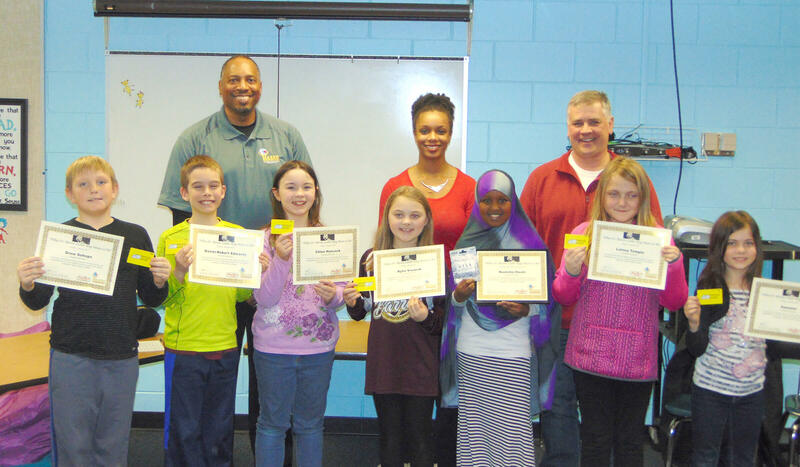 In celebration of Black History Month, the Hormel African American Resource Group (HAARG) recently hosted their sixth annual Martin Luther King essay contest. 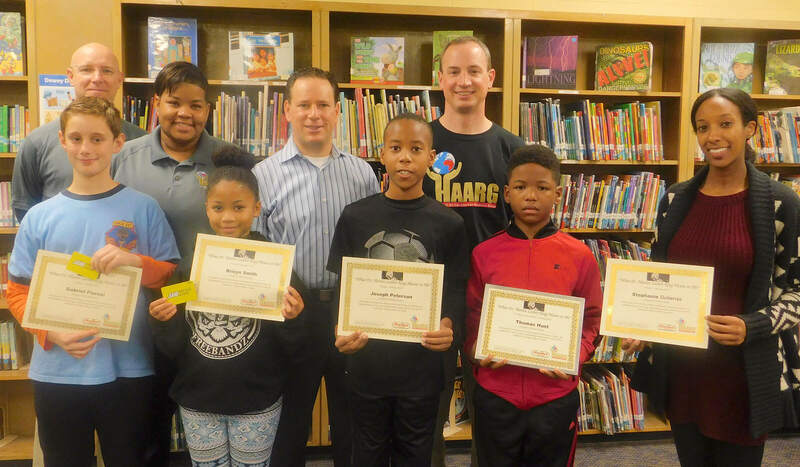 This year’s essay topic was “What Dr. King Means to Me.” Sixteen schools participated in the nationwide contest. 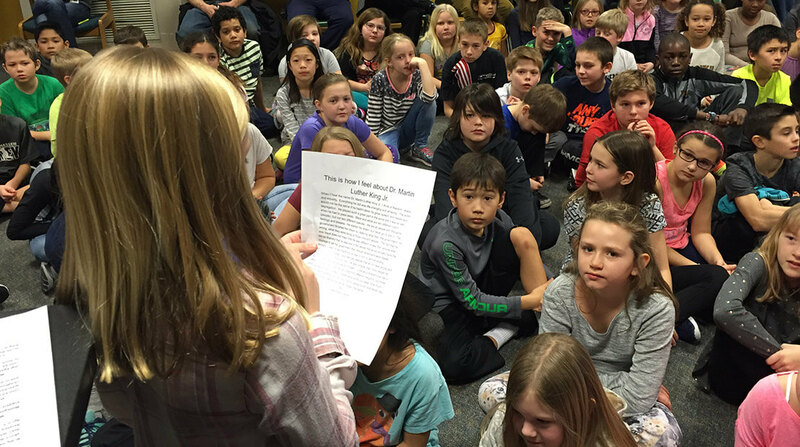 We believe it is important to speak to students about Dr. King’s dream for all people. 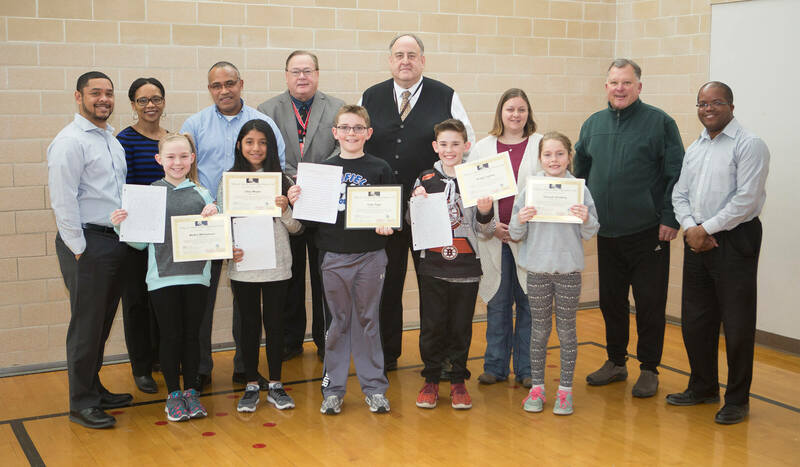 The top five essays from each participating school were submitted to HAARG, who then read each and collectively selected a winner based on the student’s ability to articulate and personalize Dr. King’s impact on their lives. 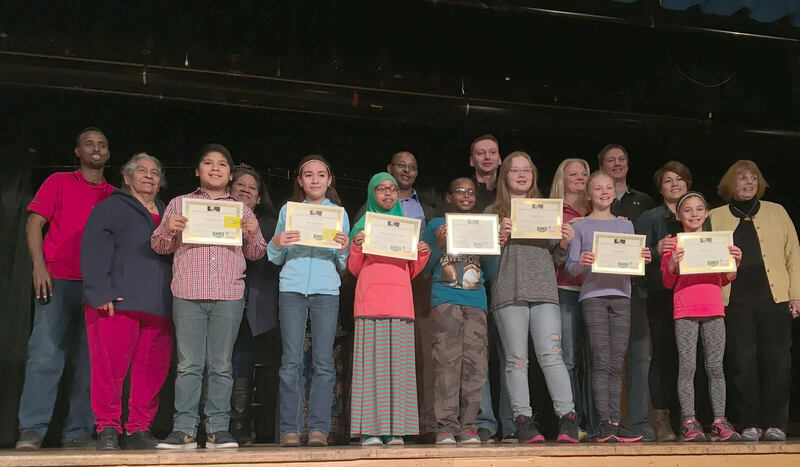 HAARG representatives hosted an awards ceremony at each school, where the winners and runners-up read their essays aloud to the assembly. 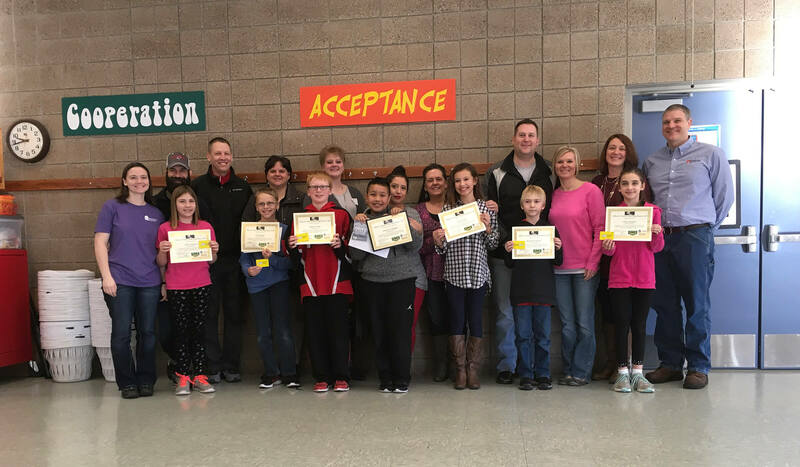 At each ceremony, the HAARG representatives took time to answer questions regarding Dr. King, Hormel Foods and their personal career experiences. 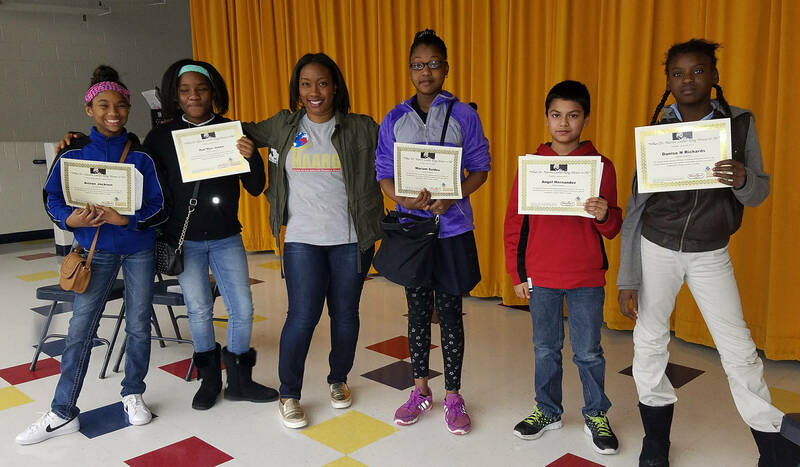 The competition promotes the value and importance of cultural differences and provides a platform for celebrating diversity. 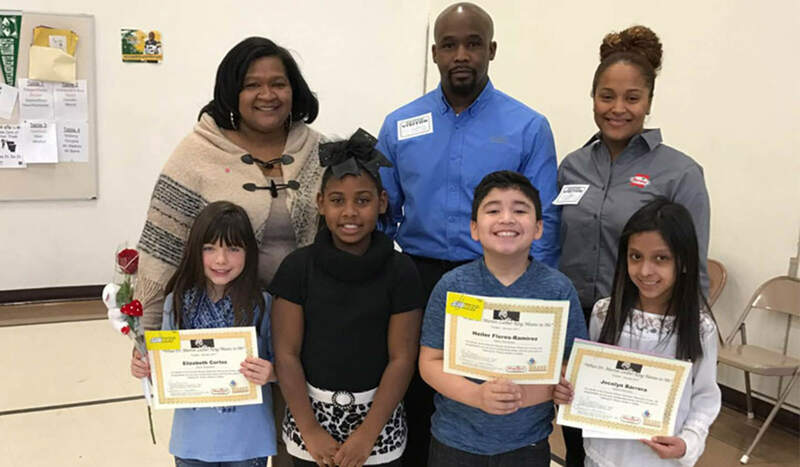 The goals of the program are to promote Martin Luther King’s legacy, encourage children to aim high and give them exposure to minority professionals, and to create a lasting partnership between Hormel Foods and local schools. U.K. couple to get married at the Minnesota Spam Museum — seriously U.K. man’s dream comes true with a Spam-themed wedding.